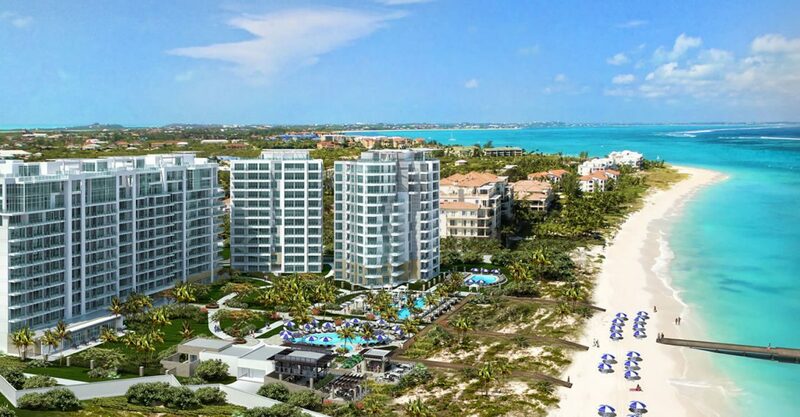 3 bedroom luxury residences for sale at the Ritz-Carlton on world-famous Grace Bay Beach in the Turks & Caicos Islands. These luxury residences for sale in Turks & Caicos are located just steps from the world-famous soft white sands of Grace Bay Beach within within The Ritz-Carlton, the newest luxury resort in the Turks & Caicos Islands. Set to be the first internationally luxury branded condominium residence in the archipelago, The Ritz-Carlton Turks & Caicos will boast 688 linear feet of ocean front along spectacular Grace Bay Beach, Providenciales, and will offer breathtaking views of the turquoise ocean. 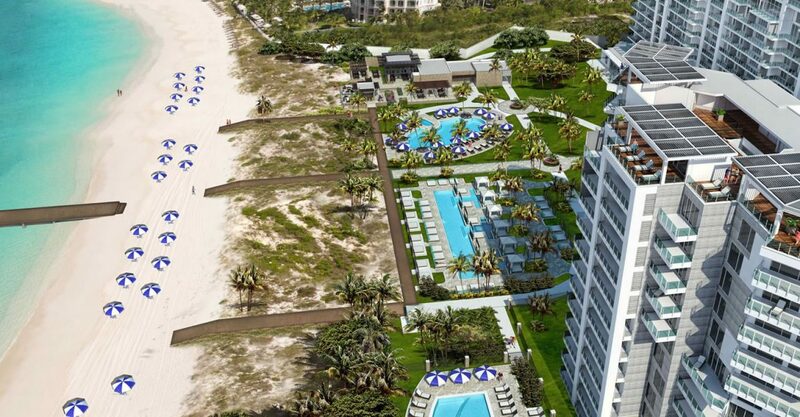 The Ritz-Carlton Residences will comprise a highly exclusive collection of just 36 beachfront condominiums, each of which will be available for full-ownership to offer luxury living on one of the finest beaches in the Caribbean, together with the unparalleled service synonymous with Ritz-Carlton. Buyers can choose from a selection of 2 and 3 bedroom residences. 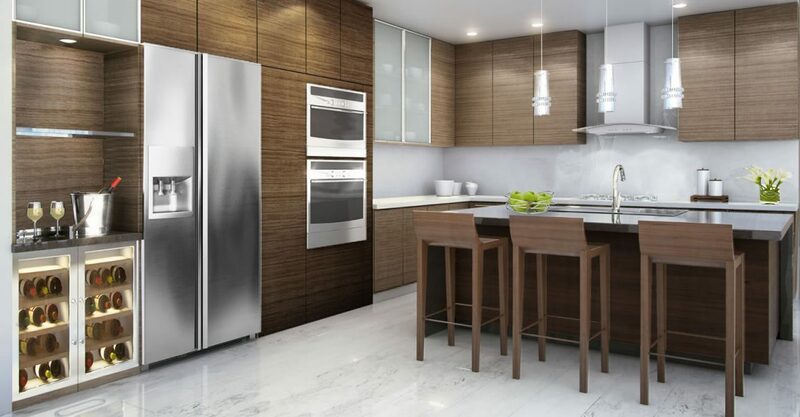 Elegantly designed throughout, the residences will offer a spacious great room with contemporary formal living and dining spaces open to an ergonomically-designed kitchen equipped with high-end cabinetry and appliances. 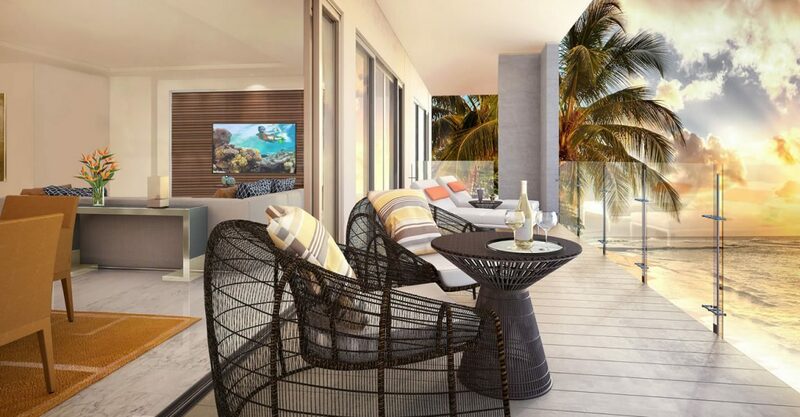 Sliding doors will lead out to a large private beachfront balcony with outdoor seating offering panoramic views of Grace Bay Beach and the ocean. A casual family room and the bedrooms are located off the great room and will each include an expertly appointed en suite bathroom. The residences will also include an in suite laundry, owner storage room and, in some cases, a study. 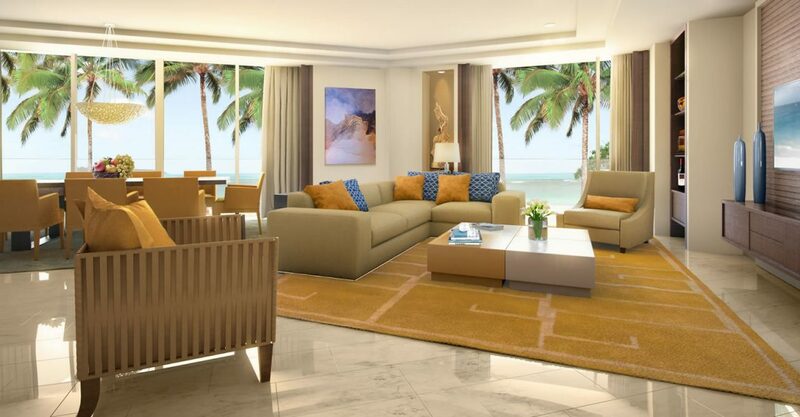 Residents of these luxury apartment residences for sale in Grace Bay will enjoy privileged access to an array of five-star lifestyle experiences and services including a dedicated residential concierge, 24/7 valet parking, personal chef, in residence dining, housekeeping, limousine and chauffeur services and VIP status with The Ritz-Carlton guest relations. 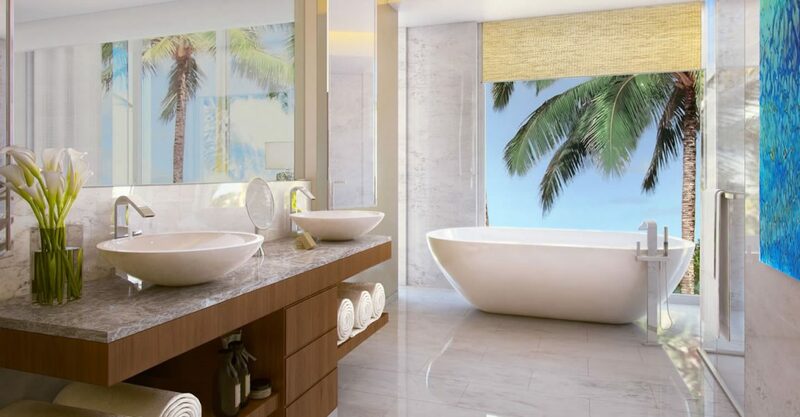 Residents can also enjoy amenities such as a dedicated owners’ pool, state-of-the-art spa and fitness center, 3 beach restaurants, high-end boutique shopping, Ritz kids programs, a casino, conference facility and 125-guestroom hotel. 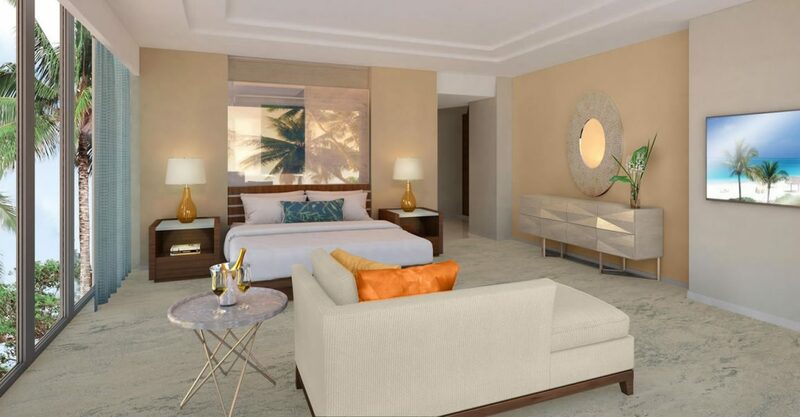 All in all, these residences represent the pinnacle of luxury Grace Bay real estate.